HARD Summer just wrapped up a stellar three days, and thanks to the youtube user Ian Dominguez, you can relive Virtual Self aka Porter Robinson’s full set. 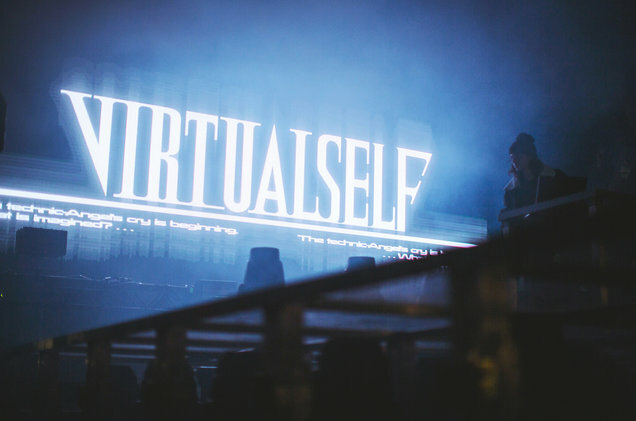 While the video isn’t the stillest in the world, it’s a full hour of Virtual Self-greatness. So whether you got the chance to see Virtual Self live, or you are seeing it for the first time, this video is for you. Stream the full video below, and head here to see where Virtual Self is headed on tour this Fall!